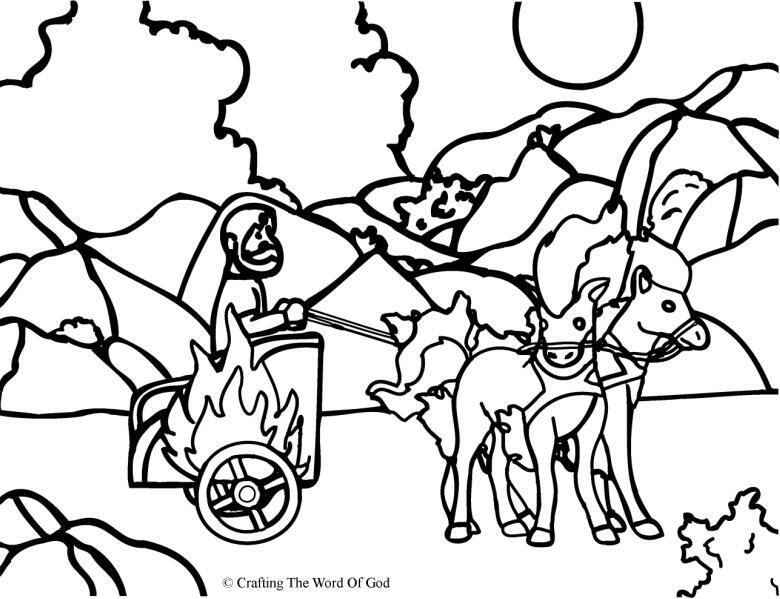 This entry was posted in Bible Crafts, Coloring Page, Elijah, Elisha, OT Crafts, Printables and tagged called, chariot, coloring page, Elijah, Elisha, fire, God, whirlwind. 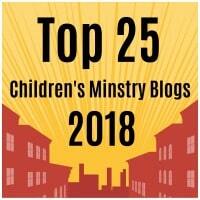 This entry was posted in Activity Sheet, Bible Crafts, Elisha, OT Crafts, Printables and tagged Elisha, God, jar, miracle, oil, provides, puzzle. This craft is a visual illustration of the healing of Naaman. Color all of the pieces. Cut along the slit on page 1. This is where the image of Naaman will pop through. 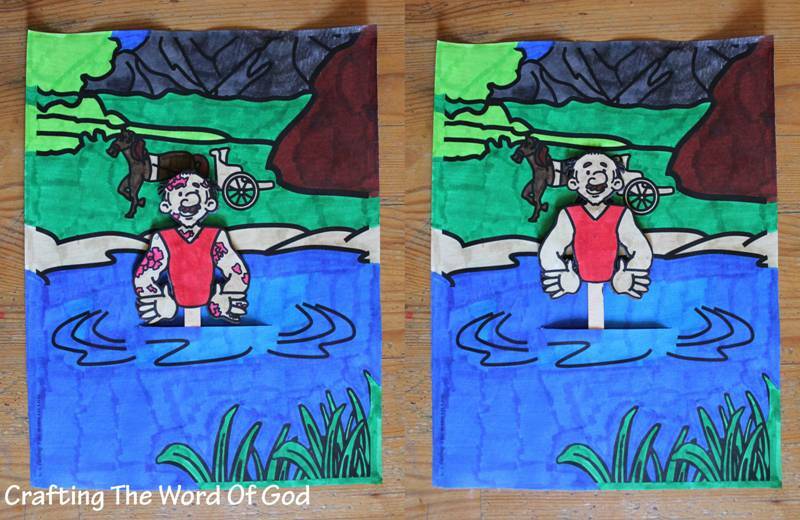 Cut out both images of Naaman; one with leprosy and one healed. Glue a popsicle stick to the back of one of the Naaman images. Glue the other Naaman image over the popsicle stick. This entry was posted in Elisha, OT Crafts and tagged Elisha, heal, healed, Jordan, leper, Naaman, skin. This entry was posted in Activity Sheet, Bible Crafts, Coloring Page, Elisha, OT Crafts and tagged coloring page, Elisha, general, heal, healed, Jordan, leper, leprosy, Naaman. This entry was posted in Activity Sheet, Elisha, OT Crafts, Printables and tagged coloring page, Elisha, heal, healed, leper, leprosy, Naaman, puzzle. 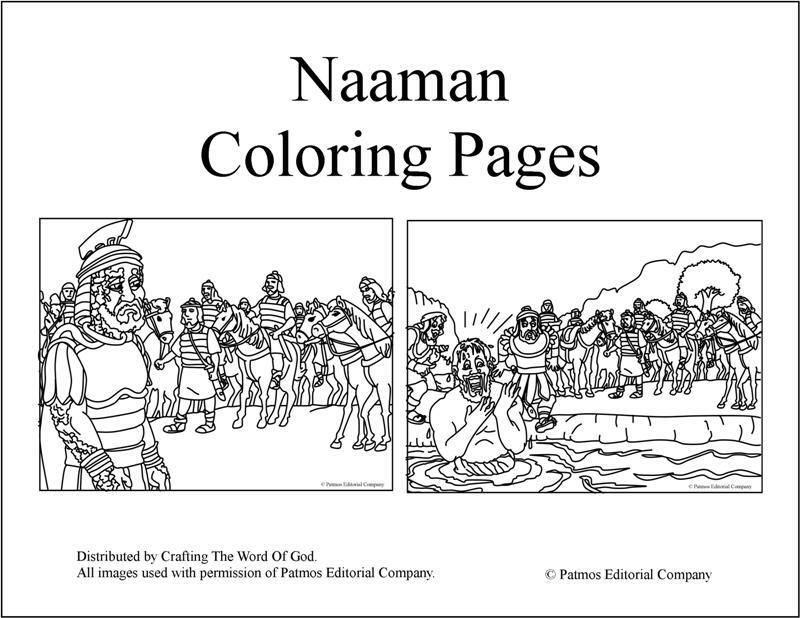 This entry was posted in Bible Crafts, Coloring Page, Elisha, OT Crafts, Printables and tagged coloring page, Elisha, heal, healed, leper, Naaman, river, sick. 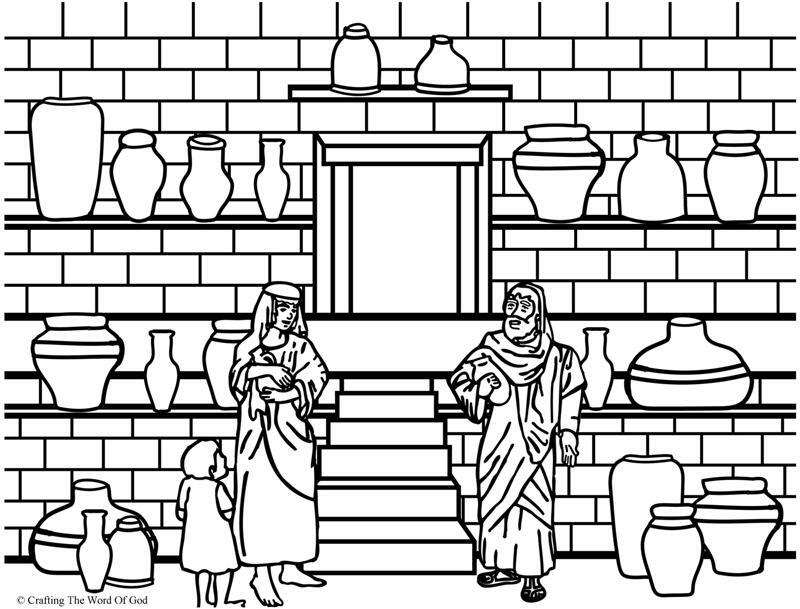 This entry was posted in Bible Crafts, Coloring Page, Elisha, OT Crafts, Printables and tagged bible crafts, color, coloring page, craft, crafts, Elisha, God, jar, miracle, oil, print out, printable, provides, widow. This craft is a great reminder of the story of Elijah being taken up to heaven in a flaming chariot. Color and cut out the mask. Cut out the nostrils. These will be the eye holes. Glue a large popsicle stick to the back of the mask. If you want you can add glitter to the flames. 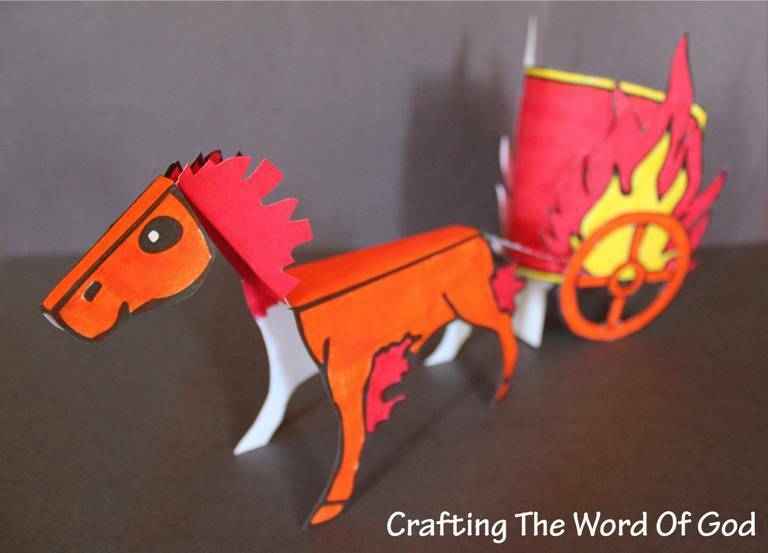 This entry was posted in Elijah, Elisha, OT Crafts and tagged bible crafts, chariot, craft, crafts, Elijah, Elisha, flaming chariot, flaming horse, horse, horse mask, mask, taken to heaven, whirlwind. I had a lot of fun coming up with this craft. It took quite a few tries to finally get the size of the chariot and flaming horse just right. I’m sure your kids will love making it. This craft is a great reminder of the story of Elijah being taken up to heaven in a flaming chariot. Scripture mentions flaming horses, not just a horse, so if you like you can print an extra horse for every child. You can also make the reins out of colored ribbon or yarn. Color in all of the images. Cut out all of the pieces, including the spaces between the spokes of the wheel. For the flaming horse, after it is cut out, bend the solid lines making creases. Finish the horse by coloring in the blank flame on the horses mane. If you will be making two horses repeat steps 3-5 for the second horse. For the chariot bend the tabs on the platform of the chariot. Glue the platform to the main piece of the chariot (the curved rectangular piece). Start with the large back tabs. Then the smaller ones in front. Glue the flames to each side of the chariot. Glue on the small rectangular piece towards the bottom front of the chariot. Folding on the solid line and adding glue to the part marked with an x. Finally glue on the wheels to each side of the chariot. 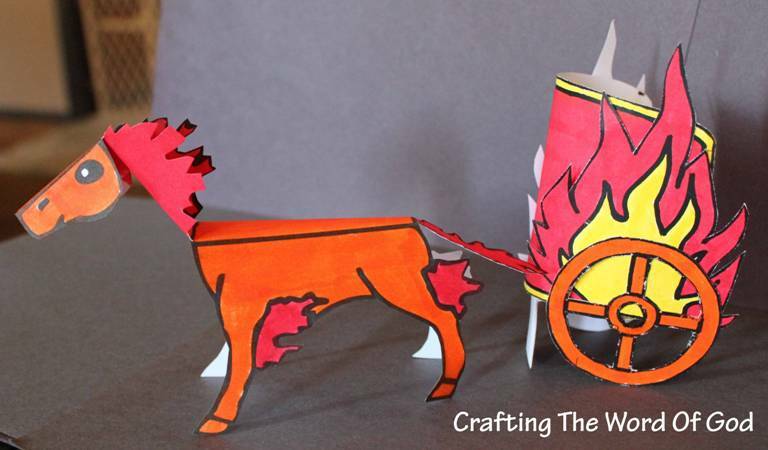 This entry was posted in Bible Crafts, Elijah, Elisha, OT Crafts and tagged bible crafts, chariot, chariot of fire, craft, crafts, Elijah, Elisha, fire, God, heaven, taken to heaven.